We&apos;re getting ready for the first full weekend of 2017, and there&apos;s plenty happening around York County. Whether you&apos;re looking to kick back with a great beer or bundle up and hit the slopes, here are a few ways to spend your time off! Don&apos;t miss the first First Friday of the year in Downtown York. The theme is "Flashback Friday," and local merchants will keep their doors open later than usual. After doing some shopping, wander over to Mudhook Brewing Company to take in some live music and sip on a craft brew. We recommend trying the just-released Belgian Dubbel. The Red Lion Bed & Breakfast&apos;s 2017 Murder Mystery Dinner Season starts this Saturday. Enjoy dinner while untangling a mystery and identifying the murderer among your midst. Costumes are encouraged! Seats cost $49.50 and reservations are required. 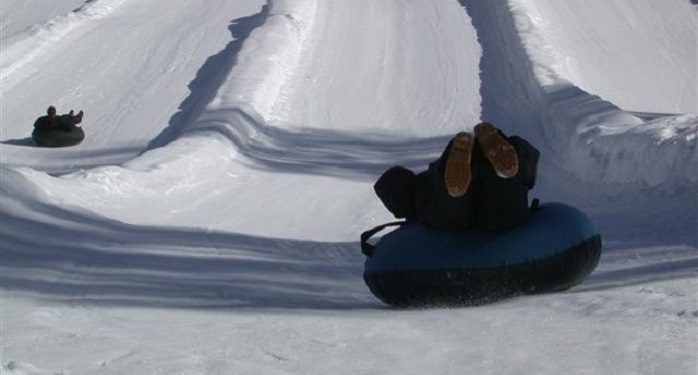 Brave the cold and hit the slopes at AvalancheXpress, where you&apos;ll find family-friendly fun on up to eight snow-tubing lanes. AvalancheXpress is open 10 a.m.-10 p.m. on Sundays. Day passes are $33 for ages 5 and older and $20 for ages 4 and under. Night passes, valid from 8-10 p.m., are $15. You can even make a weekend of it with special winter lodging packages.